What does it mean and why is it important? Air Discharge. A high electrostatic field between two objects when they are in close proximity. Contact Discharge. Direct contact transfer of electricity between two objects at different potentials. This is similar to the above except you are injecting the shock directly into the computer. A typical example of this would be 20KV Air Discharge into a scanner vehicle mount. The mount in turn passes an 8KV shock to the scanner. Kv is a kilovolt – or 1,000 Volts. And a volt is…um…a unit of measurement to define voltage. Think of voltage, using a plumbing analogy, as water pressure. I took a Southwest Airlines flight last week and was delighted to see that they use the Honeywell Vuquest 3310g to scan boarding passes. So I started thinking – the humble Vuquest (2D Area Imager) doesn’t get enough press – probably because it finds itself inside things, or under things or behind things. Below are just a few examples of where you’ll find the Vuquest. So don’t forget about it when solving your customer’s scanning problems. Thank of it as a Xenon in a smaller more compact, easily mounted form. Southwest Airlines. Scanning boarding passes. Law Enforcement. Electronic Ticketing / eCitation solution. 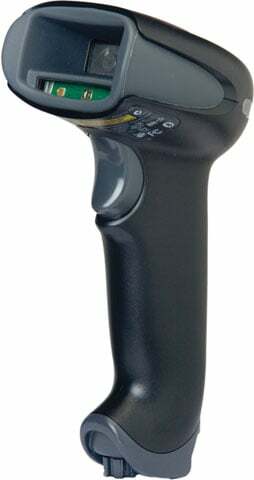 Vuquest is inside the below device in the officer’s hand. One of the largest convenience store chains uses them inside their “loyalty kiosks” to scan loyalty cards. Kiosks are a classic use case. A European grocer with a significant presence in the US uses 3310’s at checkout to scan loyalty cards and in their self-checkout lanes to scan the final barcode off of mobile device used in their “scan as you go” application. A very large hamburger chain is putting the Vuquest into their in-store McKiosks. An extremely large online retailer that seems to be delivering packages to my house daily uses them to read bin license plates in their picking application and inside robots to read 2D codes on their floors for guidance in their warehouse. A large Midwest based vending machine company puts them in open unmanned vending kiosks to scan employee’s employee ID card. 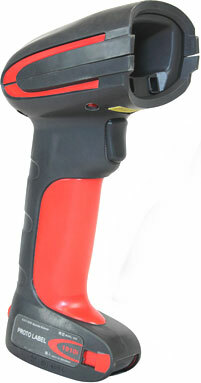 For assistance learning how a Vuquest 3310g can fit your needs, contact us at BarcodesInc. 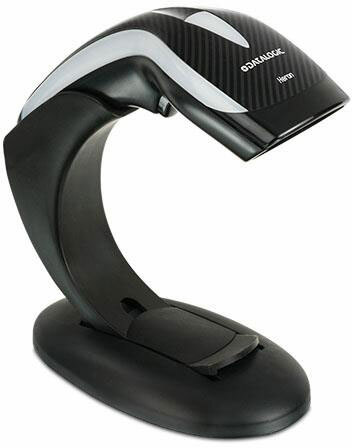 There is a mode titled “Hand Held Scanning – Mobile Phone” that optimizes your scanner to read bar codes from mobile phones and other LED displays. It does this in part by flickering the LEDs. 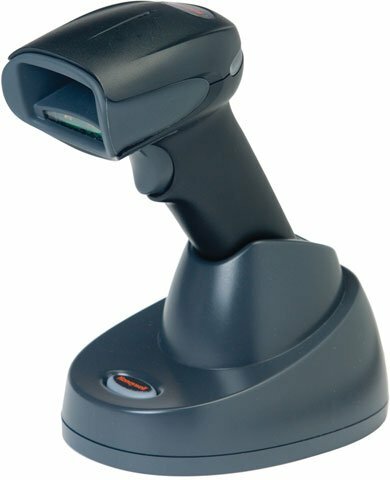 Last week a business was having trouble reading barcodes off of his laptop so we told him to turn the feature on (by scanning the barcode). And of course he stopped having trouble. Note that you don’t have to have this feature on when scanning barcodes off of phones/tablets. It just helps the cause sometimes. I wanted to know what the impact was on scanning speed when scanning regular barcodes when this feature was turned on. So I tested it. 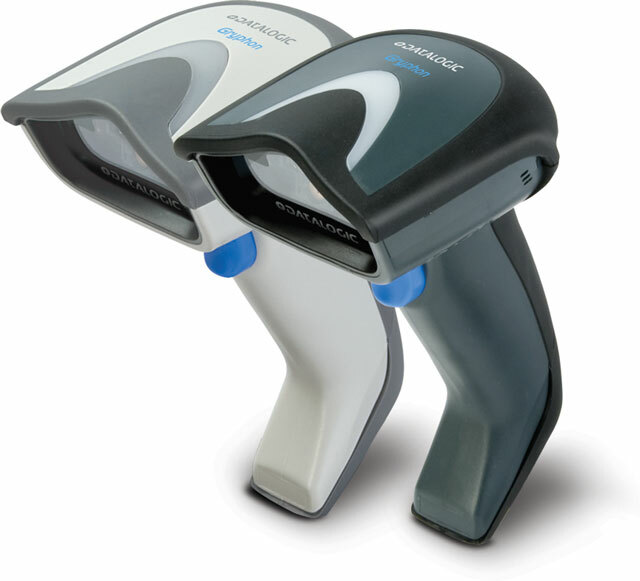 The results – the Xenon 1900 is a little slower (about 15%) with this feature turned on. That sounds like a lot but the difference in speed really isn’t noticeable. The Xenon still blows through my scanner board. 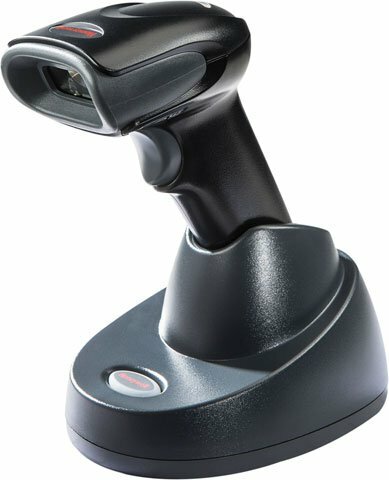 So don’t hesitate to use this feature if the application calls for it – even if other barcodes are being scanned that aren’t on a phone or a computer screen.